Lawrence Screw understands that procurement can be a stressful process: that's why we make it as easy as possible. 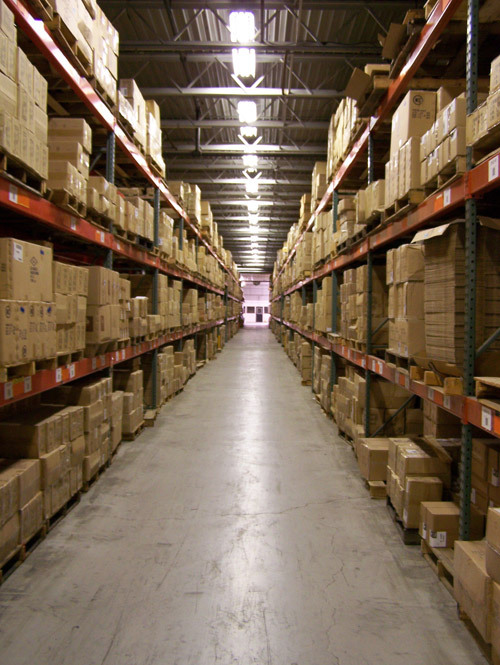 Our primary concern is that you receive the parts you need to get the job done, so that you can get back to business. We handle quality inspection to ensure a superior product, and we're committed to providing accurate quotes. When we began as a fastener-based company in 1977, we knew the importance of customer satisfaction. And it's with our customers in mind that we expanded our horizons and became experts in the procurement and management of a full line of "C" type products, components and hardware. If you have a product with special geometry or attributes you do not need to have a years worth of them made and hold on to them. We can get your products manufactured at the lowest possible cost and then send them to you in quantities that will not have you stocking excessive inventory. Let us know what you need, and we'll be happy to get it for you. Ready to get started? Contact Lawrence Screw today for a quote. Lead Times Varies Based On Products. 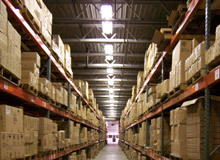 We Have Manufacturers That Can Rapidly Deploy to get the Parts You Need Quickly.